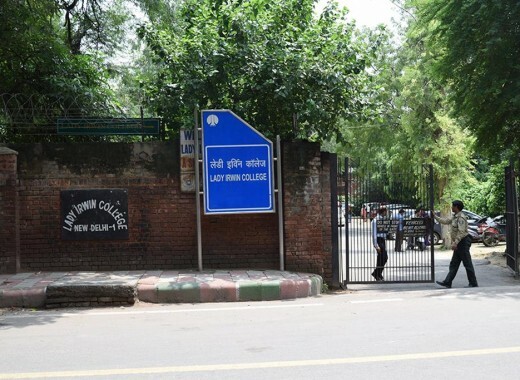 Established on 11th November 1932, under the patronage of the then Vicereine, Lady Dorothy Irwin, Lady Irwin College, University of Delhi, Central Delhi, is a constituent college of the University of Delhi. The college is well known for offering courses in food technology and home science. Lady Irwin College is affiliated with University of Delhi, New Delhi and it was recognized by the University Grants Commission (UGC) under section 2(f) & 12(B) under Act, 1956. The college is also approved and recognized by National Council for Teacher Education (NCTE), Jaipur to offer B.Ed courses. 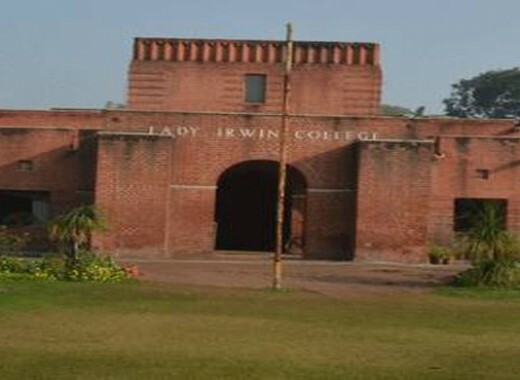 As lady Irwin College was conferred the position of a grant-in-aid college, the government fixes the facilities to be provided to the students and the amount of fees to be paid. Under the patronage of the Maharanis of Baroda and Bhopal and Lady Dorothy Irwin, wife of Lord Irwin, Viceroy of India, Lady Irwin College was established. The management of the college was under the All India Women’s Education Fund Association till the year 1950. After this, it came under the affiliation of the University of Delhi. At this point, the degree course, B.Sc. in Home Science was started. 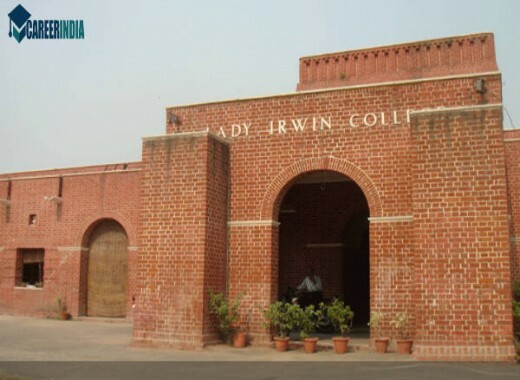 Lady Irwin College offers B.Ed. in Special Education (MR) and in Home Science. It also offers a PG Diploma in Dietetics and Public Health Nutrition (DDPHN) and Bachelors in Home Science. Currently, the college offers Masters Programmes and Ph.D. in Human Development & Childhood Studies, Food and Nutrition, Resource Management & Design Application, Fabric & Apparel Science and Development Communication & Extension. The different courses have different admission criteria. One has to log into the college website to see the cut-off marks specified by the college for each course. An online application form enables the applicants to fill in their academic and extra-curricular achievements. The college has well-equipped with modern facilities like library, laboratory, classrooms, computer lab, seminar halls, hostel, canteen, multipurpose halls, playground, & hostel etc.